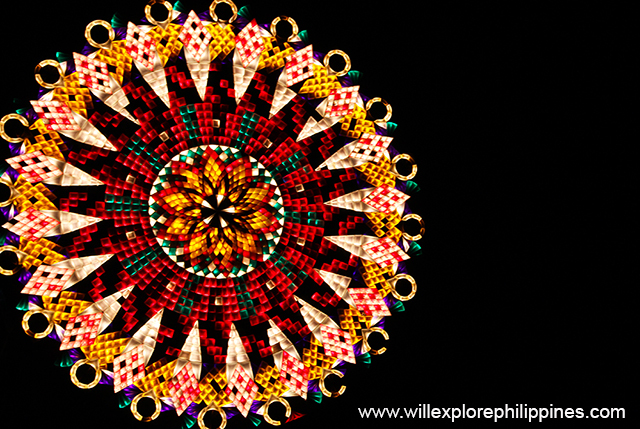 San Fernando City in Pampanga is known to be the Christmas Capital of the Philippines for its the home of the Giant Lantern Festival(Ligligan Parol) held every year for the Yuletide season. 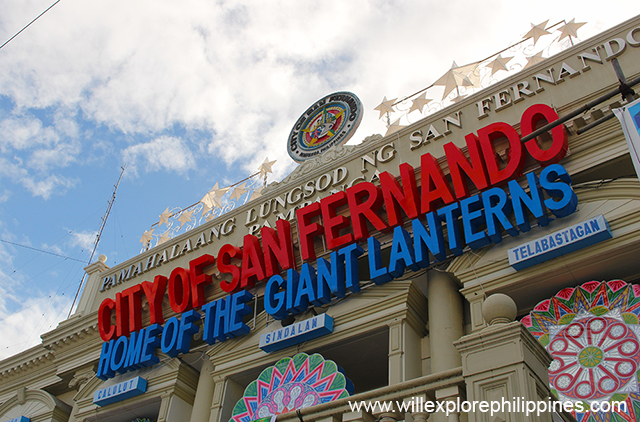 Different barangays of San Fernando City battling to win the title of the best giant lantern in the region. 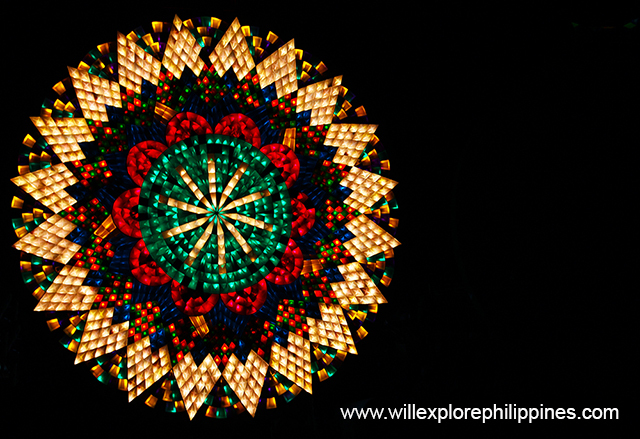 Lanterns of San Fernando Pampanga are different from other lanterns for they are deeply rooted in the Kapampangan’s culture through our religion, resiliency and inherit creativity and commitment to better our best. 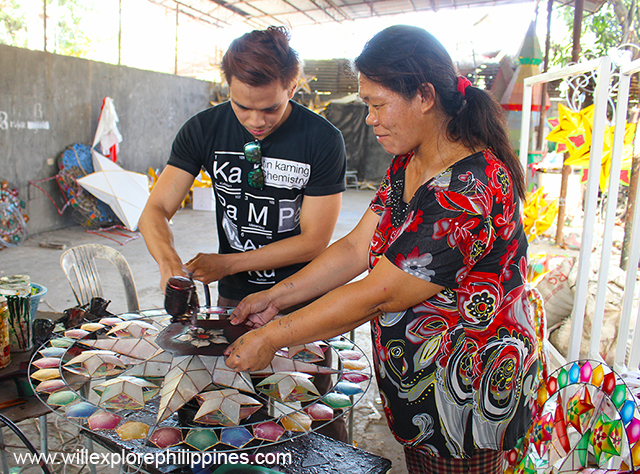 Kapampangan don’t settle no being just ordinary, they want to stand out in everything that they do. In the 16th Century, the Augustinian friars initiate the execution of the procession of patron saints in Pampanga. 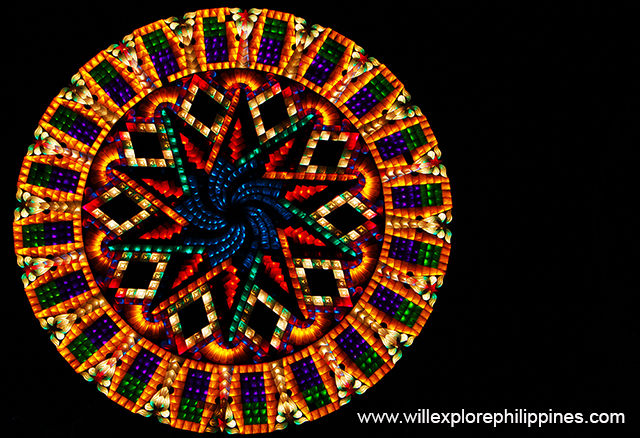 In the year 1762-1764 when the British invaded the Philippines, where La Naval Fiesta was introduced as a celebration of victory in the battle and lanterns were first lighted. In 1904, the capital of Pampanga was transfer to San Fernando from Bacolor. 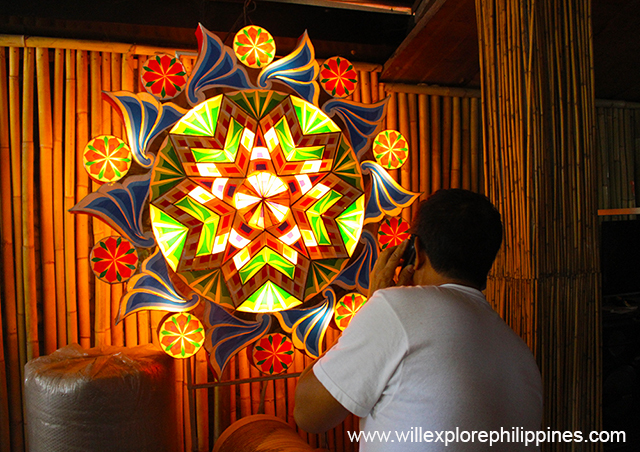 The first lantern maker was recorded to be Mr. Francisco Estanislao, a saltmaker, who made big lanterns from bamboo and coco cloth in Santa Lucia, San Fernando, Pampanga. Historians said that the first lantern competition was organized in honor of Aurora Aragon Quezon, then First Lady of the Philippines in the year 1931. Severino David introduced battery – operated giant lanterns in the year 1940. 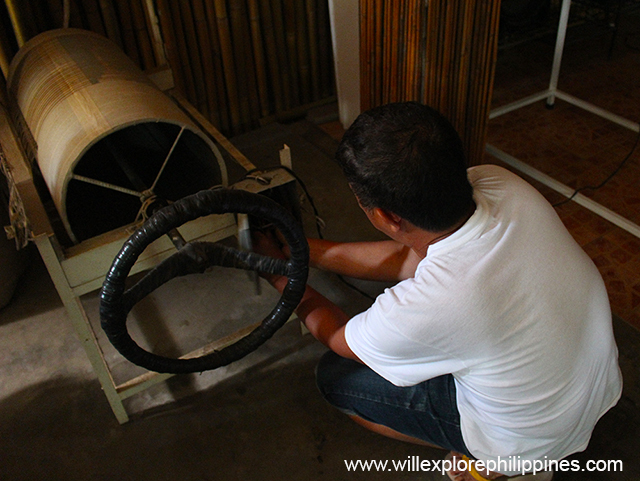 Mario Datu and Susing Manalang introduced the molding of steel wire as frame in 1950. The Christmas Lantern Contest was co-organized by the Municipality of San Fernando and Department of Tourism Angeles Field Office in the year 1975. Brgy. Del Pilar was the Champion in 1983-1991(9 years ) the longest depending champion in the competition. 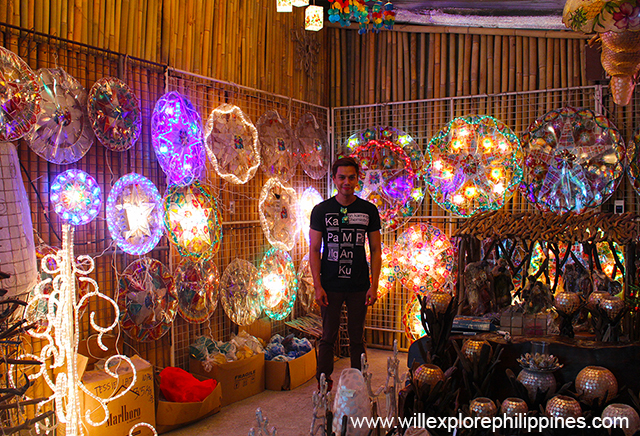 We had the privilege to visit the Rolren Lantern Factory in Barangay Del Pilar. 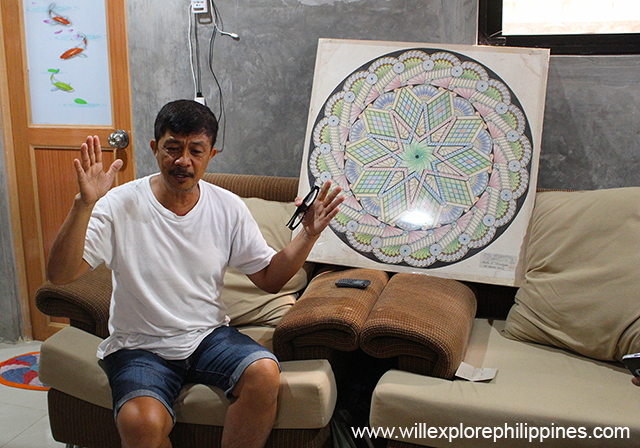 Mr. Rolren shared the history of lanterns and some facts we need to know about this world class creations of the Kapampangan. 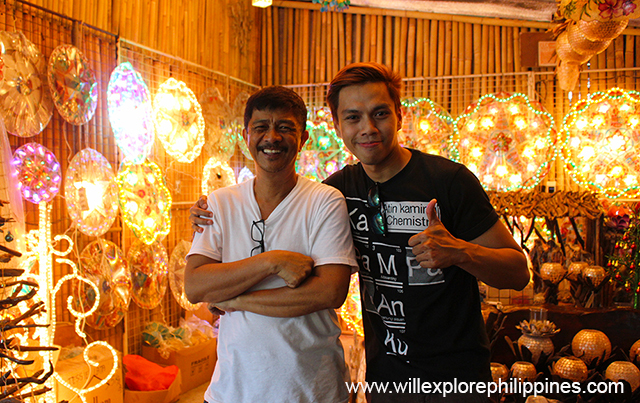 Why San Fernando Pampanga’s Lanterns are Different? For they have 4 basic parts namely Tambor, Siko Siko, Palimbun and Puntetas. I had the opportunity to paint some lanterns in the factory, it’s not that easy, ehe you need to pay attention to details as not to ruin this wonderful work of art. This task, makes me appreciate every lantern being displayed in every corner of the street of Pampanga for I know behind it are hardworking and talented kapampangan. Some of the lanterns in the showroom area of Rolren Lantern Factory that are available for sale. This industry provides jobs to the locals also which is admirable, a business that helps the community is destine to succeed for its not only about making money but uplifting the lives of the people around them. Pampanga, aside from being the Culinary Capital of the Philippines, San Fernando City is also known as the Christmas Capital of the Philippines through these well crafted work of art that are build through the hardwork, creativity and teamwork of the Kapampangan that is molded by history and culture. Something that every Filipino should be proud of! 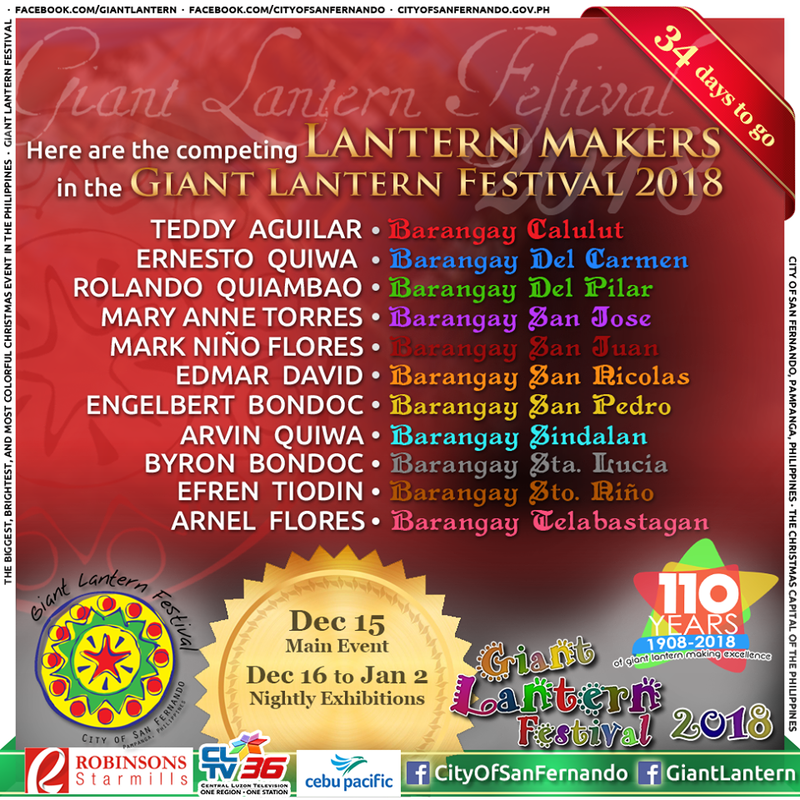 11 barangays will be competing in this year’s Giant Lantern Festival. Who’s going to win this year’s competition?